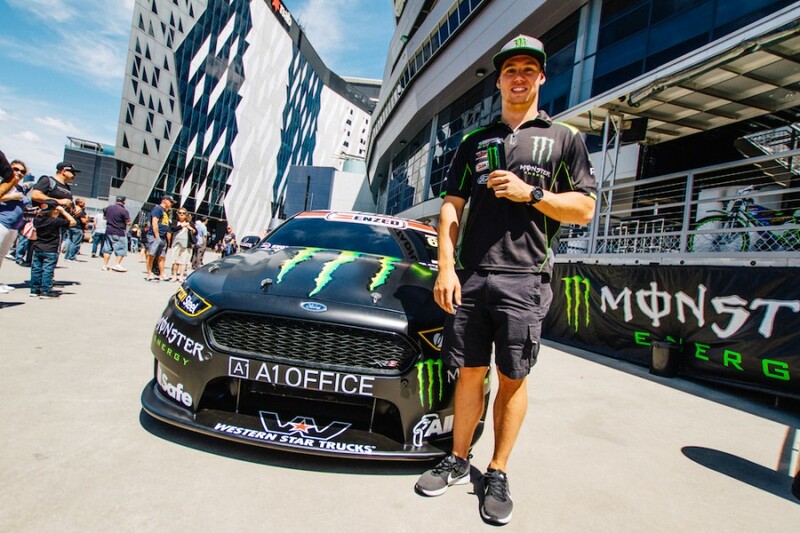 Cameron Waters will continue to race in the colours of Monster Energy next season following a new deal between the drinks brand and Prodrive. Monster joined the Ford squad to back Waters’ rookie season in 2016 and has now confirmed the partnership will continue for a third year. Finishing 19th in points last year, this season has seen major improvement from the 23-year-old, who is eighth in the standings with two events remaining. 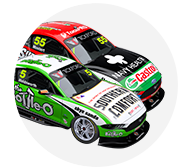 He’s scored 11 top 10 finishes and five top fives, including a breakthrough maiden victory at the Sandown 500 in September. Waters’ own contract extension was announced in August, with the team showing its faith in the youngster by committing to a new deal before it had locked in Monster. 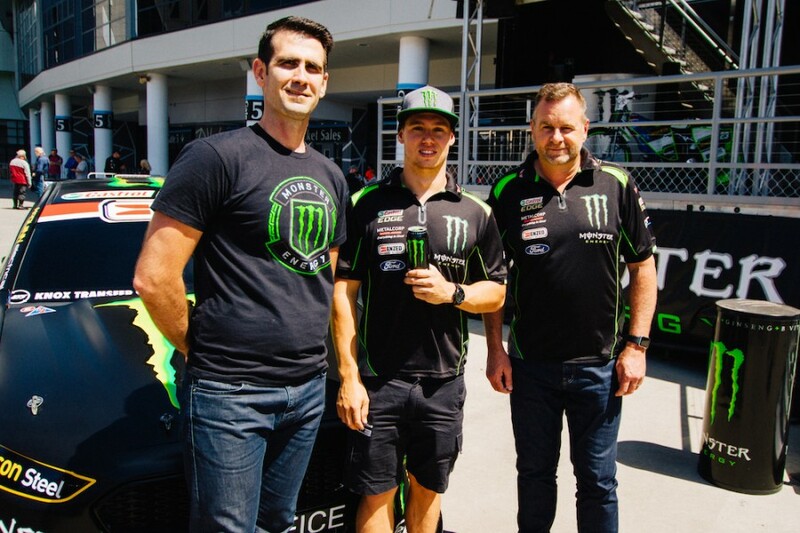 The new Monster deal has been launched today at Etihad Stadium, where the brand also showed off its support for this weekend’s Speedway Grand Prix event, featuring its athlete Chris Holder. “It’s awesome to be back with Monster Energy for a third year and I’m pumped for 2018 and getting some more wins for the team,” said Waters. “Monster Energy is such a cool brand to work with, there’s so much crossover with other sports and athletes like here today [with Speedway riders] and that can be a massive help in itself being able to spend time with world champion athletes and gaining valuable knowledge from them. “I feel like I’ve proven myself in 2017 and that we have the right package as a team both technically and commercially to fight for titles in 2018, and that is the goal. 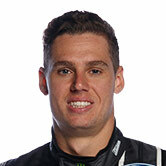 Tim Ryder, Monster Energy Marketing Director – Oceania, added his desire to see Waters’ current form continue in 2018. 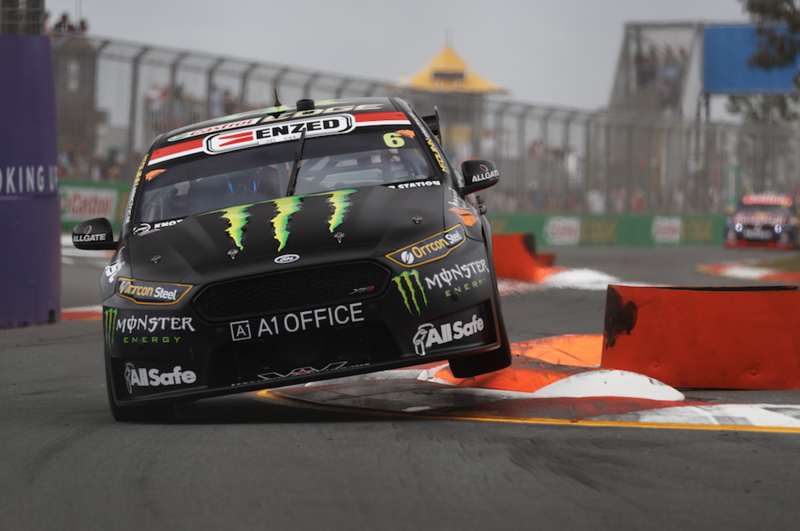 “Monster Energy has had a long-standing association with motorsport and we’re excited to extend our partnership with Prodrive Racing and Cam,” Ryder said. “Some of the world’s best drivers run the iconic M-claw logo and it’s great to have that association with one of the sport’s up-and-coming superstars in Cam Waters.